I experienced a wide range of feelings this weeknd, but as I look back on the majority of my day Saturday, minus the parts of telling my twelve year old to stop climbing on absolutely EVERYTHING, I really feel an overwhelming sense of joy and happiness for what I am able to pass on to such an amazing friend, coach and fellow CrossFiter. 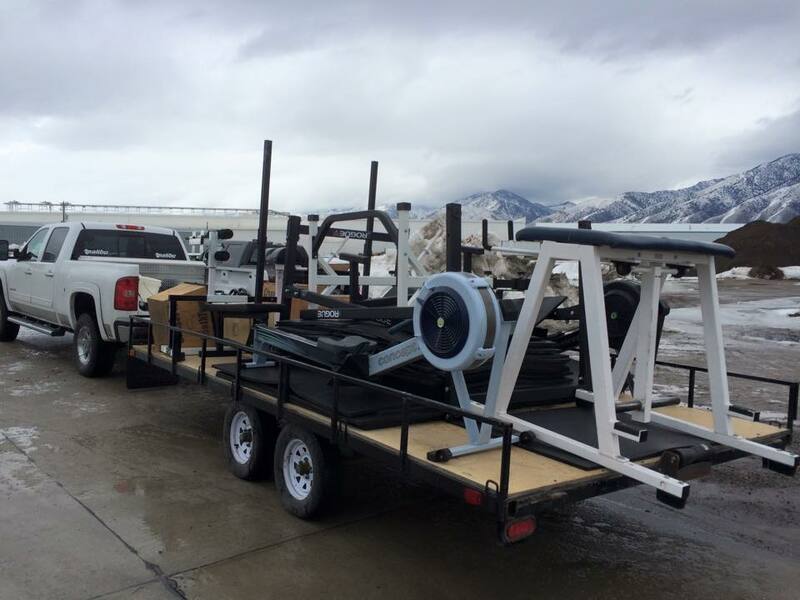 A year ago nearly to the day we moved the location of the South Gym. I am amazed when I think back and remember this day and many others spent with all of the great people who came through our doors over the past 16 months at CrossFit IoTA South. That time has gone by so quickly. I spent time this weekend too thinking about where this South gym originated with CrossFit South Town and with Shellece and Josh Gunnell. I though of all the work they put in getting the gym started years ago, building a community and the investment of their time and talents that still is apart of the gym today. CrossFit South Town will always be the roots. I was fortunate enough to be in the position to be handed the torch to that gym and am grateful for the time I spent there. I have really loved getting to know so many of you better and truly appreciate those who I have built friendships with. Being a part of so many first even up to my last day coaching was such a pleasure. 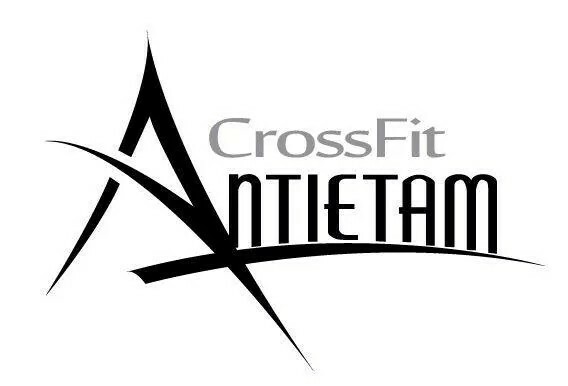 I am happy that CrossFit IoTA South will be apart of the fabric of this wonderful affiliate. I had the pleasure of spending the bulk of my Saturday working at CrossFit Antietam with Cerissa and her husband. 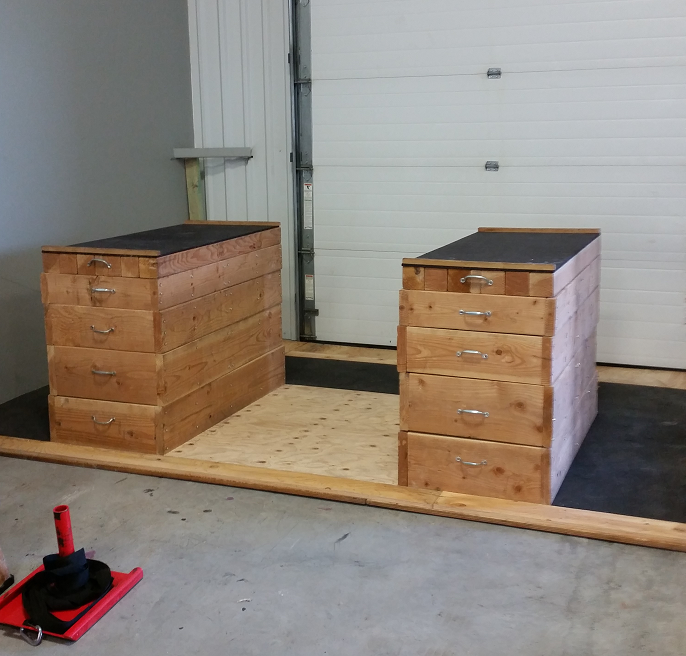 I brought her a little something as a box warming gift, we built a platform together, moved the blocks and rearranged the floor and it is SO MUCH better. I can’t wait for everyone to check it out. Cerissa has a great vision and passion for where her affiliate is and will be going. I am confident that she will be an amazing affiliate owner and look forward to continuing to work and learn from her. I now she will make the best choices for her affiliate and look forward to watching her learn, grow and better those around her and those who come through her door. Cerissa and I both sat down and thought we would answer a few questions for everyone regarding the South Gym. Beginning Monday Feb 2 everyone will need to sign a new waiver. Cerissa will be using the exact same waiver as I have been using, so really there will be no changes other than her affiliate name will be on top. Wondering about Payments? Cerissa will be keep the pricing you currently have exactly the same. She has also set up the same auto-pay system that we have been using and I have transferred your information to her. All you will need to do is sign the new auto-pay form and you will be good to go. If you are not currently on Auto Pay, please bring in a voided check to set this up. What will the schedule be? Exactly the same. The class times that are currently offered will continue unchanged for the foreseeable future. If you need anything else don’t hesitate to reach out to either Cerissa or Paul. Congratulations my friend, I know you will be incredible!! Coaches Challenge – 5 rounds – this is if you have double unders. 2X5 @ 80%, 2X3 @ 85%, 3X1 @ 90% – rest 60 sec. 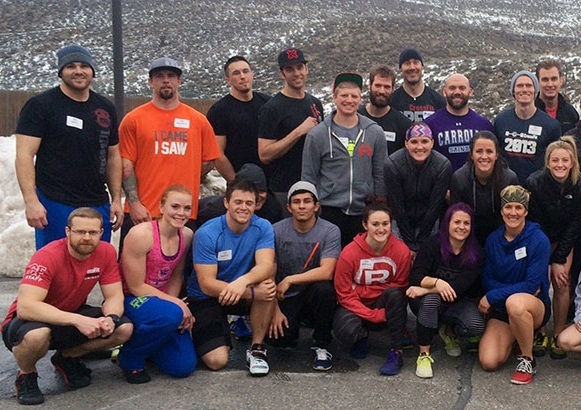 Dakotah, David and I had a great weekend in Park City at the recent CrossFit level 1 certification course. In 5 years the course has really been refined and it was great to see and make new friends. This is for both the North and South gyms – Stacey had arranged to go and do the hydrostatic body fat test on Thursday Feb 5th from 3-7 pm. There are some who are already signed up and for anyone else that would like to please fill out your information below and we will get back to you with a time.